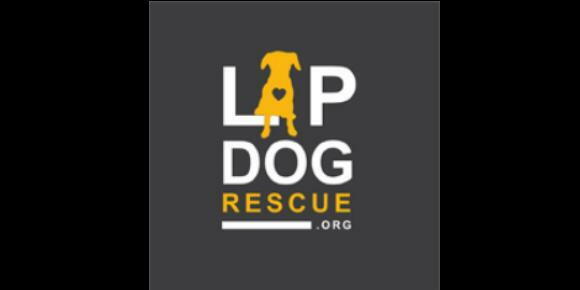 Get to Know Lap Dog Rescue of New Mexico, a non profit animal rescue. This is the first of a series of interviews with our very talented, generous and selfless volunteers called "Get to Know Us." Tell us a little something about yourself (like what you do outside of fostering)? "I’m retired from state government and I continue to work part time as a contractor for the State of NM. I love to hike and work out regularly to keep my mind and body healthy. I always make time for family and friends to maintain a balance in my life." What do you like about fostering? "Fostering dogs for Lap Dog Rescue has been the best thing that has happened to me in a very long time. You take in a dog that has come from uncertain circumstances, suffering from neglect, abuse and abandonment, and you guide their journey to become healthy and happy dogs ready for their new life." 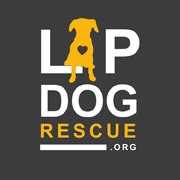 Why did you decide to foster for LDRNM? "I was asked by a friend who fostered for LDRNM to help in an emergency situation a couple of years ago. I was not looking to foster, just help a friend. But it was such a great experience to see that dog go to the best home (with City Councilman Pat Davis!) that I became hooked on that feeling of really making a difference. Really being able to see a life change in front of you. There are not many things in life where you can be part of something where you feel like you have changed a life. 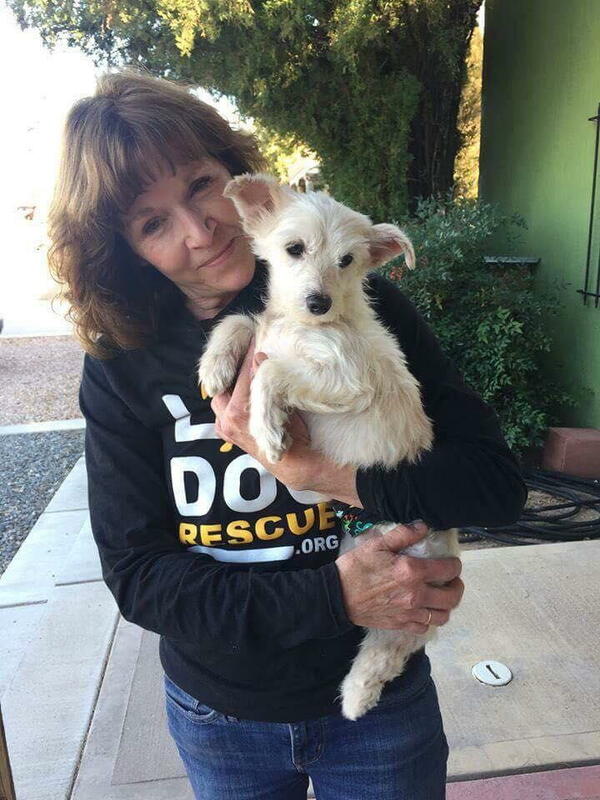 When you take a dog who was too afraid to come out of a crate and help that animal heal and end up in a beautiful home with a great family, that is just the greatest thing ever." How many dogs have you fostered? "I have lost count of the number of dogs I have fostered but it is somewhere around 15-20 over the last two years. Each one has gone on to a great home. Lots of adopters keep in touch and we get to see videos and pictures of them in their new homes." Has fostering had an impact on you and if so how? "For the first time in my life I feel like I am actually making a difference, seeing something through from the beginning to the end of a difficult journey. They (the dogs) all deserve the very best and having the control over how and when that happens is the gift of LDRNM. They give the fosters almost complete control over where the dog goes because they know the foster knows the dog best. It’s very affirming to know they have that confidence in the foster parents." What would be your most important suggestion for someone considering fostering? "If you consider fostering be aware that it is an emotional journey that is not always easy or convenient. But it’s amazing how, once you decide to foster, it becomes the most natural thing in the world and you discover what you are made of. You will be part of an awesome group of people that you would never have the pleasure of knowing had you not taken that leap. You will be FULLY supported no matter what and knowing you are not alone makes a huge difference. The people who make this group work do not get paid and yet devote countless hours looking out for all the precious little ones in need and making sure the organization runs smoothly. There is never any pressure to take on more than you can handle, as ever one has their limitations. Just beware, fostering can be a little addicting!" If you are interested in learning more about Fostering for LDRNM, simply click on the FOSTERING icon. To be considered a foster for LDRNM you must first complete an online adoption application that may be accessed from the same page. Thank you.